To say that pirates have had trouble cracking Denuvo anti-tamper technology is an understatement. Pretty much every game that uses Denuvo DRM has remained uncracked, thanks to the extremely tough and very well engineered systems that prevent crackers from modifying game files without causing errors. In the last couple of days, however, it appears as though a cracking team has finally managed to defeat Denuvo. TorrentFreak is reporting that 'scene' group CONSPIR4CY has released a version of Rise of the Tomb Raider that includes a full crack for Denuvo, the DRM tech that has prevented pirates from playing the game for free since its launch in January this year. This Denuvo crack comes shortly after a bypass system for the DRM tech was discovered over the weekend, and then promptly patched by the developers of Denuvo. An exploit that used the Doom demo's Denuvo activation system allowed pirates to bypass Denuvo in other games, although this exploit was only usable for around three days before it was disabled. 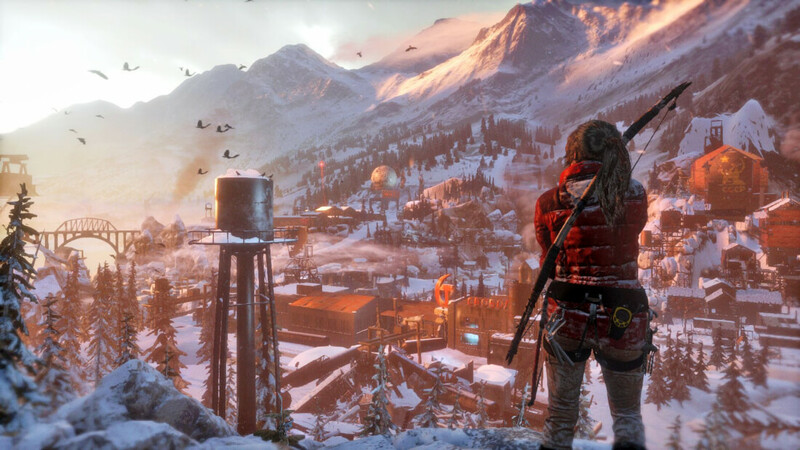 However with the release of a cracked version of Rise of the Tomb Raider, it seems as if current iterations of Denuvo have been properly defeated. There is hope among the pirating community that other Denuvo titles, such as Doom, Mirror's Edge Catalyst, Far Cry Primal and more, could be cracked using a similar method. The last Denuvo game to be playable by pirates was FIFA 16, although in this game Denuvo was bypassed rather than cracked. The company behind Denuvo patched this loophole in future versions of their DRM technology, which is why other games that use Denuvo have remained uncracked for so long. There is a strong chance that whatever unpatched exploit has been discovered in Denuvo will be patched in a future version, however this will do little to prevent pirates from playing existing Denuvo titles.